Red Bull Music Festival and MONOM present the global premiere of the Symphonic Sound System. One of the largest spatial soundsystems in the world, the Symphonic Sound System harnesses the pristine acoustics of Saal 1, the legendary orchestral recording hall within Funkhaus Berlin. The floating array of omnidirectional speakers, custom designed and powered by 4DSOUND, envelops both artist and audience in rich spatial detail, inviting exploration of new symphonic territories within the walls of the storied venue. During the festival, four composers and producers present ambitious works using 4DSOUND’s spatial synthesis and flexible control platform. 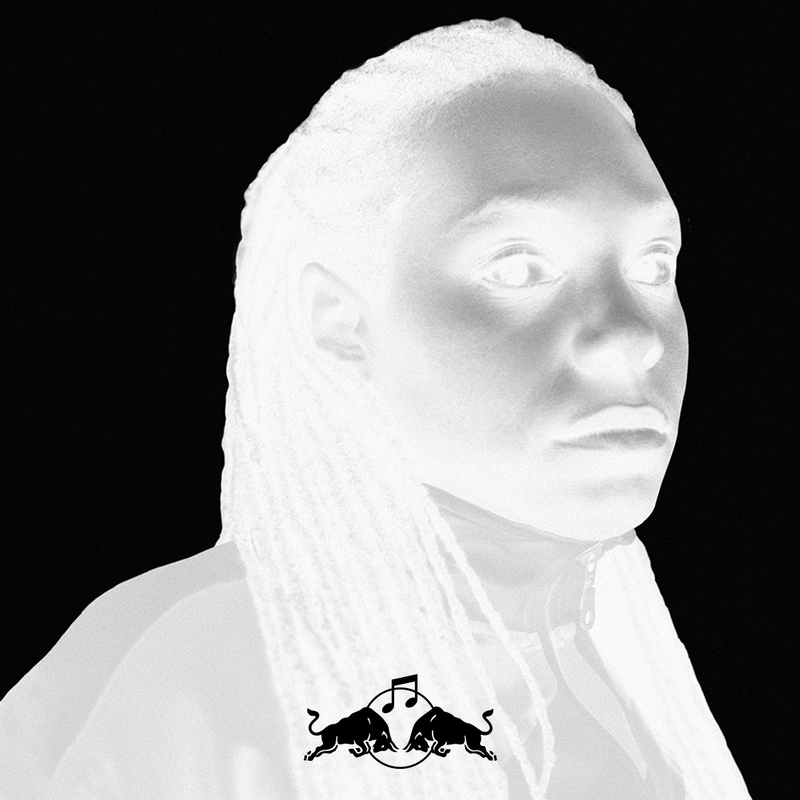 For the premiere, Indiana-based Planet Mu artist Jlin, who layers the rhythmic drums of Chicago footwork with shadowy textures and time-shifting effects, recontextualizes her signature sound design in an inhabitable sonic world.